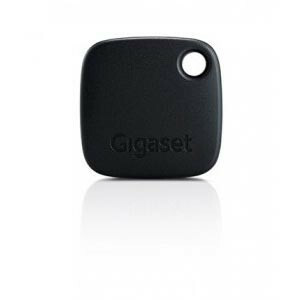 Bluetooth for whole family: our innovative product G-tag. 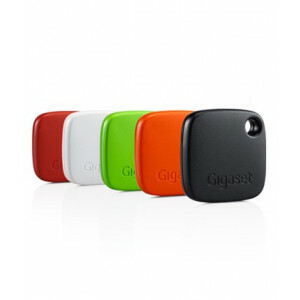 Colourful little finders: our innovative product G-tag. One device for everything! Our innovative product G-tag.